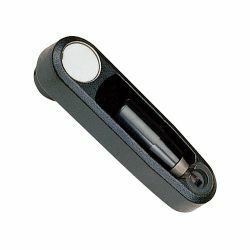 please fill out the inquiry form. 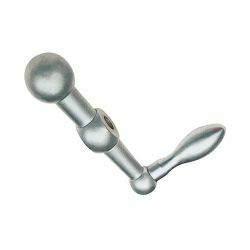 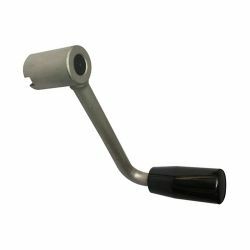 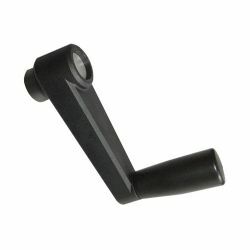 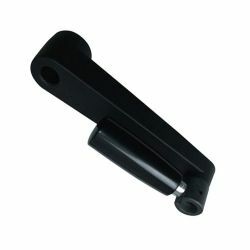 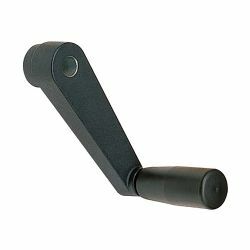 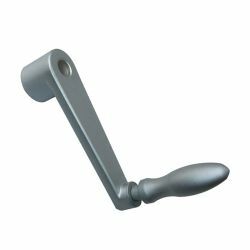 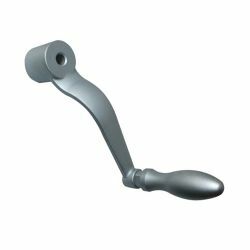 Our crank handles are supplied in a variety of materials including aluminum, plastic, bakelite and stainless steel which is suited to hygienic operations such as medical, industry and more. 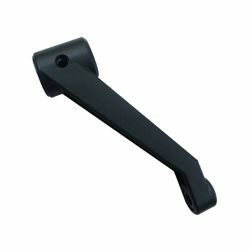 HANDER WELL ENTERPRISE CO., LTD.